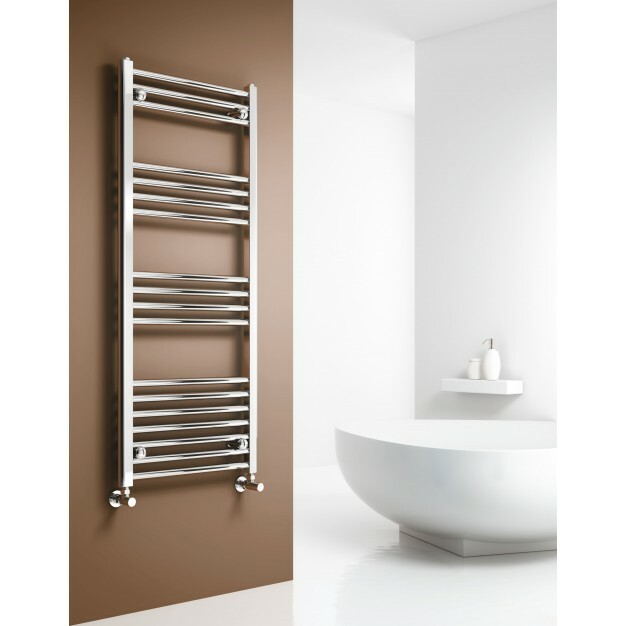 CAPO ELECTRIC THERMO 800 x 400 CHROME FLAT TOWEL RAIL adds style to any room with its contemporary flat profiled ladder design and extensive choice of sizes. 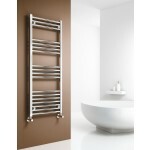 It is made with high grade mild steel, and having stunning chrome finish. Every rail is leak tested and feature 22mm tubes.